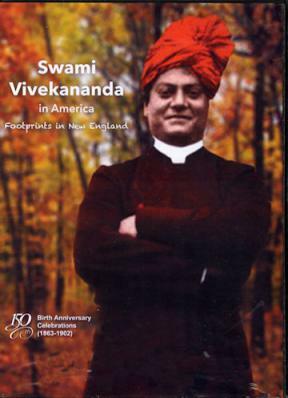 To study the origin of the Vedanta movement in America is to study Swami Vivekananda and his travels across the US. We like to put the spotlight on him since his message about self-effort, strength, and freedom of the soul is especially favored by the Western mind. But who was he? 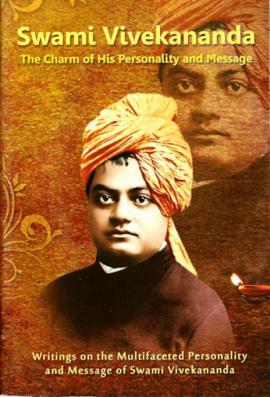 What was the magic in his message that made him so popular in America and his homeland of India? We shall only attempt a brief sketch here. 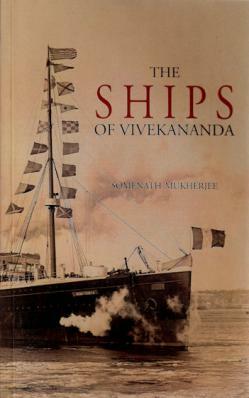 or Narendra as he was called then, was born on January 12, 1863. Bright and full of energy, his mother found him extremely restless and hard to control. "I prayed to God for a son, but he sent me one of his demons," she would sometimes say in frustration. But he was not a bad boy. He had an early fascination for the wandering monks that are so common in India and would practice meditation for fun. As he grew older, Narendra excelled at his studies and amazed his teachers. At college he mastered Western philosophy and logic and seriously questioned the orthodox beliefs of Hinduism. Reason, he felt, was the surest guide in life. Yet reason didn't satisfy the yearnings of his soul. 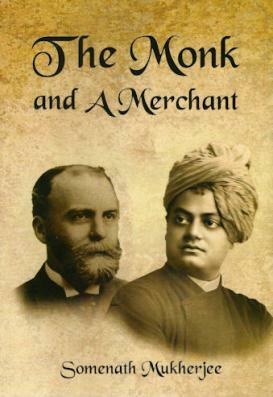 About this time, he met a holy man by the name of Sri Ramakrishna. The holy man was in many ways from quite a different background than Narendra, yet Narendra was drawn to him. 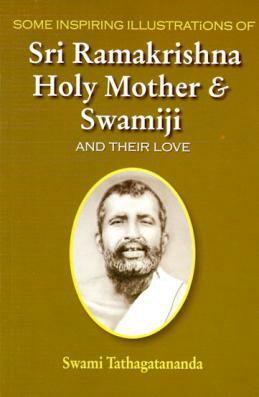 On the one hand, Ramakrishna seemed to be a madman and a monomaniac, yet, the holy man radiated a holy atmosphere unlike anything he had experienced elsewhere. The more Narendra saw him, the more he saw an extraordinary holiness and a most uncommon sanity. concept that the only important thing in life was to realize God. 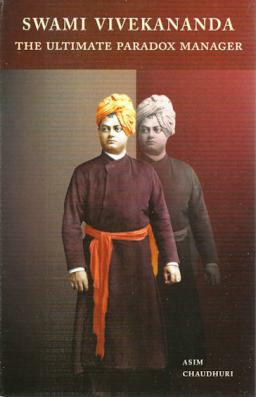 After Ramakrishna died, Narendra took the vows of a monk and became Swami Vivekananda. 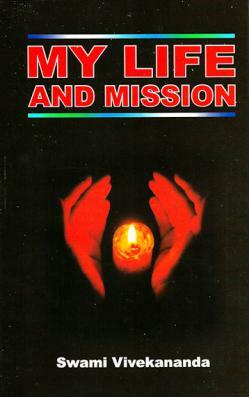 For two years he wandered throughout India growing spiritually and experiencing many hardships. 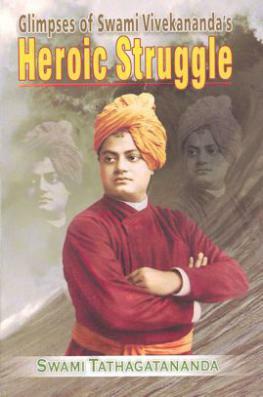 He saw the great poverty of India and pondered deeply the role of religion and the suffering of the masses. He impressed great kings with his wisdom, yet learned wisdom during his moments of pride from the lowly of society. I have traveled all over India. But alas, it was agony to me, my brothers, to see with my own eyes the terrible poverty and misery of the masses, and I could not restrain my tears. It is now my firm conviction that it is futile to preach religion amongst them without first trying to remove their poverty and their suffering. It is for this reason - to find more means for the salvation of the poor in India - that I am now going to America. We should understand that at this time in India, such talk was almost heresy. Society said a monk should busy himself with meditation and other spiritual practices, not doing social service. 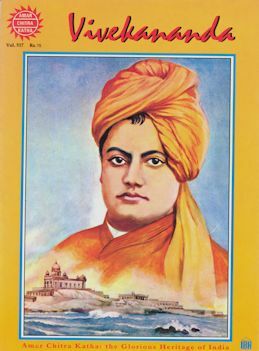 True to his word, Vivekananda traveled to America to speak at a conference in Chicago that he had heard about called The World's Parliament of Religions. When he arrived, he discovered that not only had he come too early, but that he lacked proper papers to be a delegate. The authorities wouldn't recognize him. But Providence has its ways. He came to meet Professor J.H. Wright, of the Greek Department at Harvard University. They talked for hours. The professor was so impressed that he insisted that his new friend should be the representative of Hinduism at the Parliament. On hearing that the Swami lacked proper credentials, he replied, "To ask you, Swami, for your credentials, is like asking the sun to state its right to shine." The professor wrote a letter to a friend in charge of selecting the delegates saying, "Here is a man who is more learned than all our learned professors put together." Sisters and brothers of America. It fills my heart with joy unspeakable to rise in response to the warm and cordial welcome which you have given us. I thank you in the name of the most ancient order of monks in the world. I thank you in the name of the mother of religions, and I thank you in the name of the millions and millions of Hindu people of all classes and sects I am proud to belong to a religion which has taught the world both tolerance and universal acceptance I am proud to belong to a religion which has sheltered the persecuted and the refugees of all religions and all nations on earth. 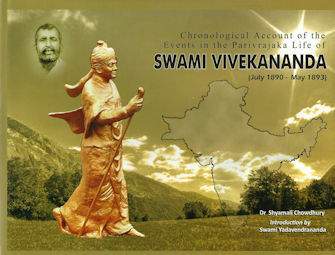 Swami Vivekananda was thus introduced to the world at the Parliament. People flocked to hear him, although certain Christian missionaries were furious. How could they collect money for converting the heathens in India when such a dynamic speaker existed? The New York Herald called him "Undoubtedly the greatest figure in the Parliament of Religions. After hearing him, we feel foolish to send missionaries to this learned nation." from the Parliament of Religions, click here. 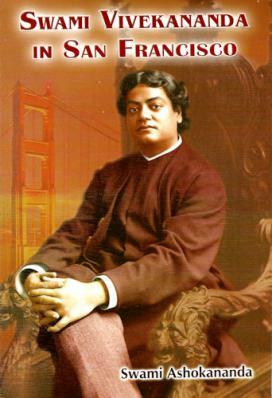 After the Parliament, the Swami traveled throughout the United States and England lecturing and giving the Western world his best teachings on Vedanta, teachings that seemed customized for the particular needs of the western mind. 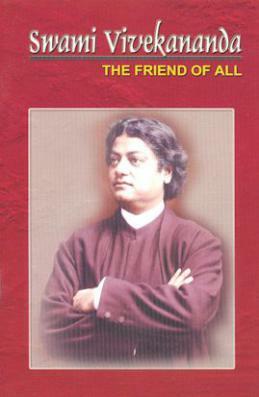 His first book on the yoga of meditation was assembled and published as Raja Yoga. 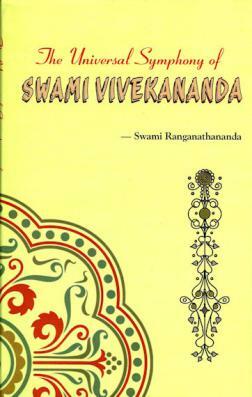 Later came out a collection of his talks on the intellectually demanding approach Jnana Yoga, and finally, talks on the yoga approaches that suit most people Karma and Bhakti Yoga. A series of private talks to his most serious students at Thousand Islands Park in New York was later published as Inspired Talks. The history of the world is the history of a few men who had faith in themselves. That faith calls out the divinity within. You fail only when you do not strive sufficiently to manifest infinite power. As soon as a man loses faith in himself, death comes. Believe first in yourselves, and then in God. A handful of strong men will move the world. It is the salvation of others that you must seek; and even if you have to go to hell in working for others, that is worth more than to gain heaven by seeking your own salvation. An old church lady asked him why he never spoke of sin. There came a look of surprise on the Swami's face. "But madam," he said, "blessed are my sins. Through sin I have learned virtue. It is my sins as much as my virtues , that have made me what I am today. And now I am the preacher of virtue. Why do you dwell on the weak side of man's nature? Don't you know that the greatest blackguard often has some virtue that is wanting in the saint? There is only one power, and that power manifests itself both as good and as evil. God and the devil are the same river with the water flowing in opposite directions." The lady was horrified, but others understood. And then the Swami began to speak of the divinity that resides in everyone; how the soul is perfect, eternal, and immortal; the Atman , the indwelling God, resides in every being. "We should look upon each other in the most charitable light. It is not so easy to be good. You are good because you cannot help it. Another is bad because he cannot help it. If you were in his position, who knows what you would have been? The woman in the street or the thief in the jail is the Christ that is being sacrificed that you may be a good person. Such is the law of balance. All the thieves and the murderers, all the unjust, the weakest, the wickedest, the devils, they are all my Christ. That is my doctrine. I cannot help it. My salutation goes to the feet of the good , the saintly, and to the feet of the wicked and the devilish. They are all my teachers . As I see more of the world, see more of men and women, this conviction grows stronger. Whom shall I blame? Whom shall I praise? Both sides of the shield must be seen." Perhaps the most outstanding lecture I heard was his talk on "Jesus of Nazareth," when he seemed to radiate a white light from head to foot, so lost was he in the wonder and power of Christ. I was so impressed with his obvious halo that I did not speak to him on the way back for fear of interrupting, as I thought, the great thoughts that were still in his mind. Suddenly he said to me, "I know how it is done." I said, "How what is done?" "How they make Mulligatawny soup! They put a bay leaf in it." 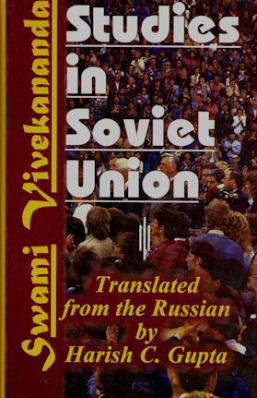 In San Francisco, Swami Vivekananda was again busy as a public speaker, again speaking to large crowds while holding smaller classes for the more interested. 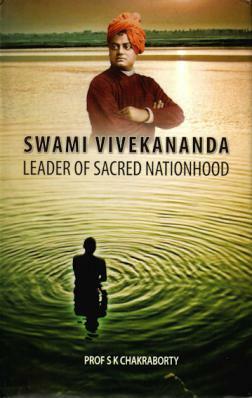 It was a whirlwind schedule that tired him greatly but helped establish a solid foundation for Vedanta in America. Some of the lectures survive today in printed form. We have included here several of his talks, including Christ the Messenger, and Is Vedanta the Future Religion? (a talk on the future of Vedanta Philosophy in America). "The ideal of faith in ourselves is of the greatest help to us. If faith in ourselves had been more extensively taught and practiced, I am sure a very large portion of the evils and miseries that we have would have vanished. Throughout the history of mankind, if any motive power has been more potent than another in the lives of all great men and women, it is that of faith in themselves. Born with the consciousness that they were to be great, they became great. Let a man go down as low as possible; there must come a time when out of sheer desperation he will take an upward curve and will learn to have faith in himself. But it is better for us that we should know it from the very first. Why should we have all these bitter experiences in order to gain faith in ourselves? We can see that all the difference between man and man is owing to the existence of non-existence of faith in himself. Faith in ourselves will do everything. I have experienced it in my own life, and am still doing so; and as I grow older that faith is becoming stronger and stronger. He is an atheist who does not believe in himself. The old religion said that he was an atheist who did not believe in God. The new religion says that he is the atheist who does not believe in himself. But it is not selfish faith, because the Vedanta, again, is the doctrine of oneness. It means faith in all, because you are all. Love for yourselves means love for all, love for animals, love for everything, for you are all one. It is the great faith which will make the world better." It may be that I shall find it good to get outside my body -- to cast it off like a well-worn garment. But I shall not cease to work. I shall inspire men everywhere, until the world shall come to know that it is one with God. 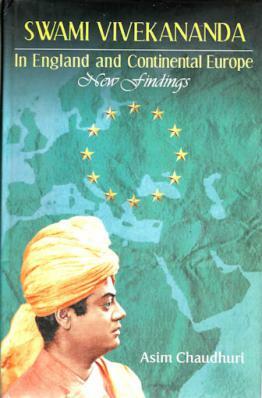 This essay was compiled from two sources, A Short Life of Swami Vivekananda, by Swami Tejasananda, and The Life of Swami Vivekananda by his Eastern and Western Disciples.